"I don't want him having this kind of life." 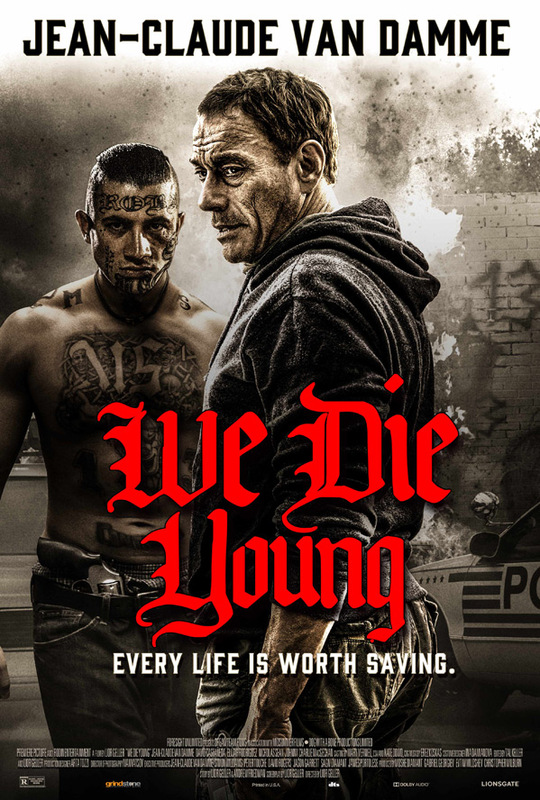 Lionsgate has debuted the first official trailer for a gritty crime thriller titled We Die Young, the latest film starring Belgian badass Jean-Claude Van Damme (he's also in The Bouncer from last year). The film focuses on the struggles of gang life in Washington DC, telling the story of a 14-year-old boy inducted into a gang. He wants to keep his younger brother safe, but is already being scouted. When an war veteran comes into the neighborhood, they see an opportunity to find a revenge and get out before it's too late. 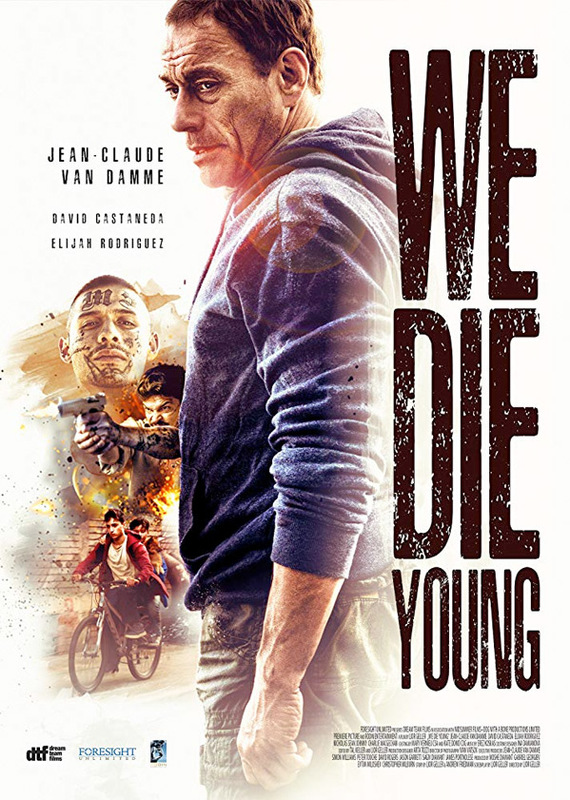 In addition to JCVD, We Die Young also stars Elijah Rodriguez, Joana Metrass, Jacob Scipio, Uriel Emil, Nicholas Sean Johnny, Joseph Long, and David Castañeda. So many of these forgettable action films being made, and despite starring JCVD this doesn't look any good. When ruthless drug lord Rincon (Castañeda) and his MS-13 gang recruit 10-year-old Miguel to work as a runner, big brother Lucas (Rodriguez) is desperate to keep Miguel safe. Fleeing for their lives, the boys are rescued by a veteran with PTSD named Daniel (Van Damme), who helps them find their revenge. We Die Young is directed by Israeli-American filmmaker Lior Geller, his feature directorial debut after making the documentary The Heart of Jenin, and various TV series and projects as well. The screenplay is also written by Lior Geller, from a story by Lior Geller & Andrew Friedman. It's based on the award-winning short film Roads from 2008. The film hasn't premiered at any film festivals before or elsewhere. Lionsgate will release Geller's We Die Young in select US theaters + on VOD starting March 1st coming up. How does that look?